I'm trying to create a document with two parts: a form part where I fill in the form, and an editable part where I can insert formatted text. 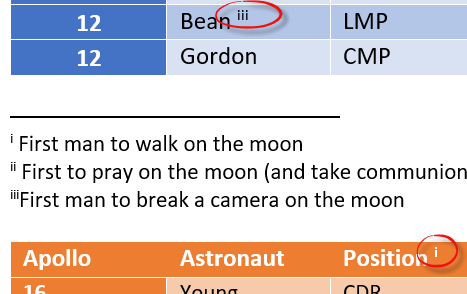 I know how to create a form with drop down menu items, and I've found the command to insert a continuous section break to protect part of the form. Section and page breaks Word 2013 When you fill a page with text or graphics, Word inserts an automatic page break and starts a new page. To force a page break at a specific location, you can insert a manual page break.